So, with that info in hand, you are probably wondering what is in this month's box. 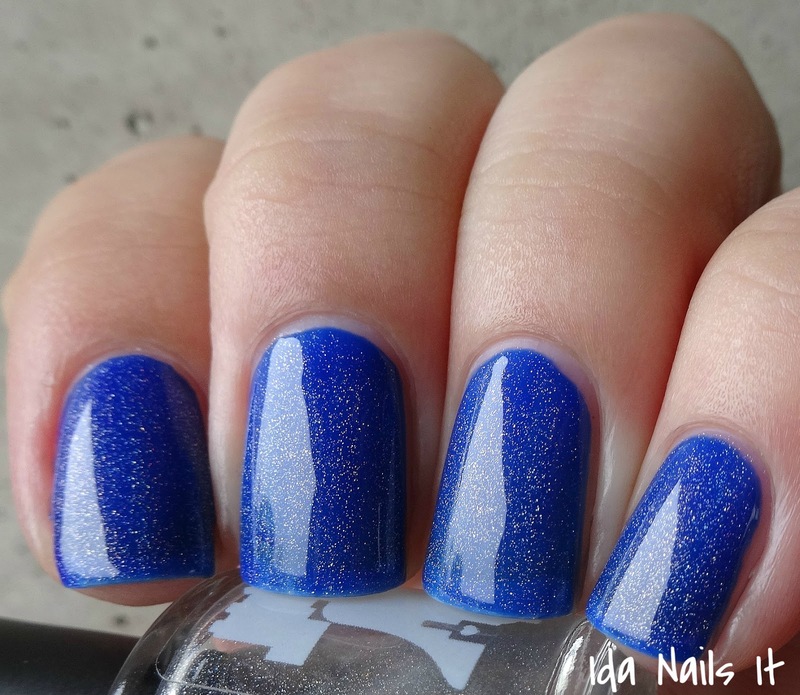 April's Out With the Cold, In With the Hue box will consist of four polishes from Smokey Mountain Lacquers, Philly Loves Lacquer, Digital Nails, and guest maker Rica, as well as four other nail products from those same makers. 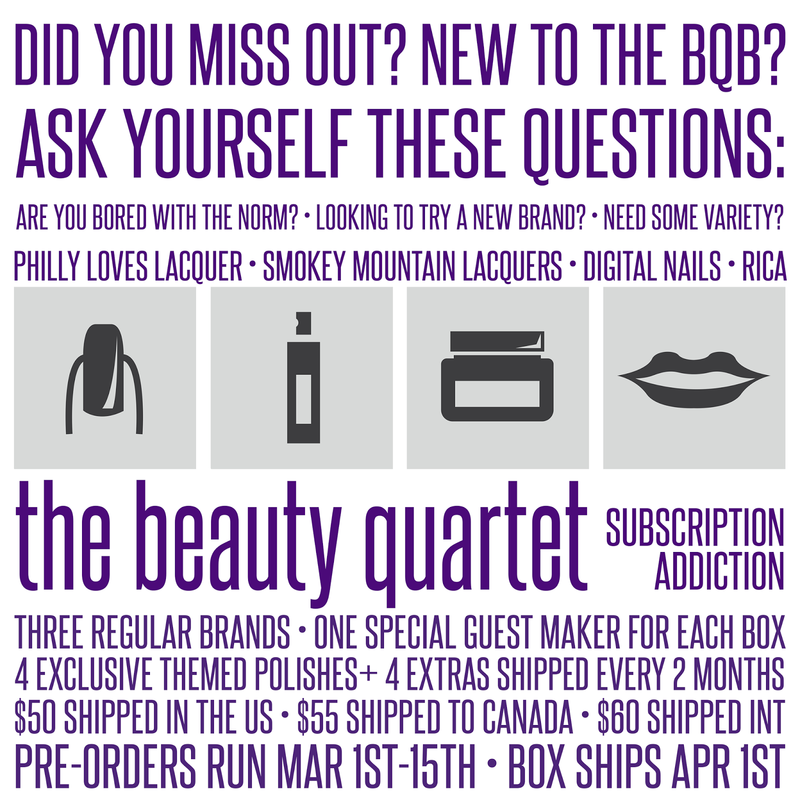 The Beauty Quartet Box is available now until March 15th, as a pre-order (though quantities max out at 50) in Philly Loves Lacquer's shop for $50 shipped in the US, $55 shipped to Canada, and $60 shipped internationally. This is such a sunny color, you can't help but be cheered up by it. No issues with formula. This is a full size rollerball, not a mini. The scent is just the right amount of sweetness to it. I love the color, it's definitely one of my favorite shades of pink. The formula is on the thin side, but I got full color coverage in three coats. I don't have any direct sunlight photos for you, as the weather has been rainy and gloomy for weeks where I live. 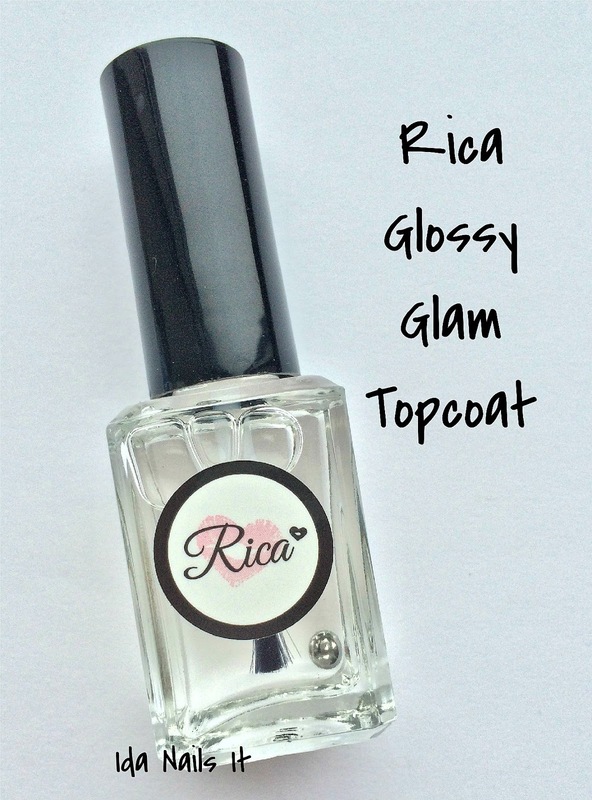 This is a full size bottle of top coat, which was a very nice addition, I can never have too much top coat. Another beautiful color! I especially like the glints of iridescence you see from the glitter in periwinkle base. It is on the thick side but that did not give me issues with application. 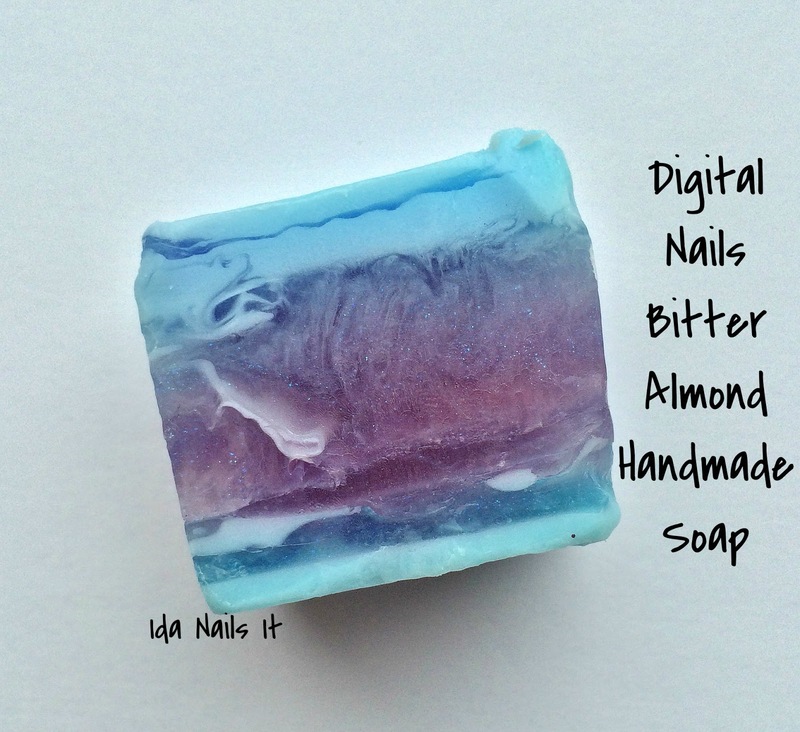 This soap is just the right size and smells so good. 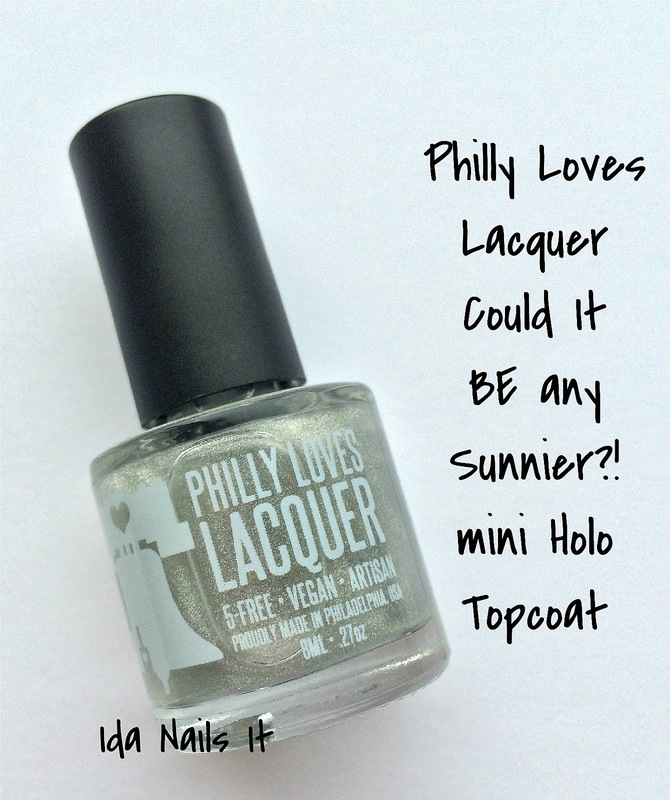 Philly Loves Lacquer Screw You, Groundhog! I am gonna mention the color again but it's only because that is my favorite aspect of the box, all four polish colors (including this one) are nice and bright and definitely fit into the theme. 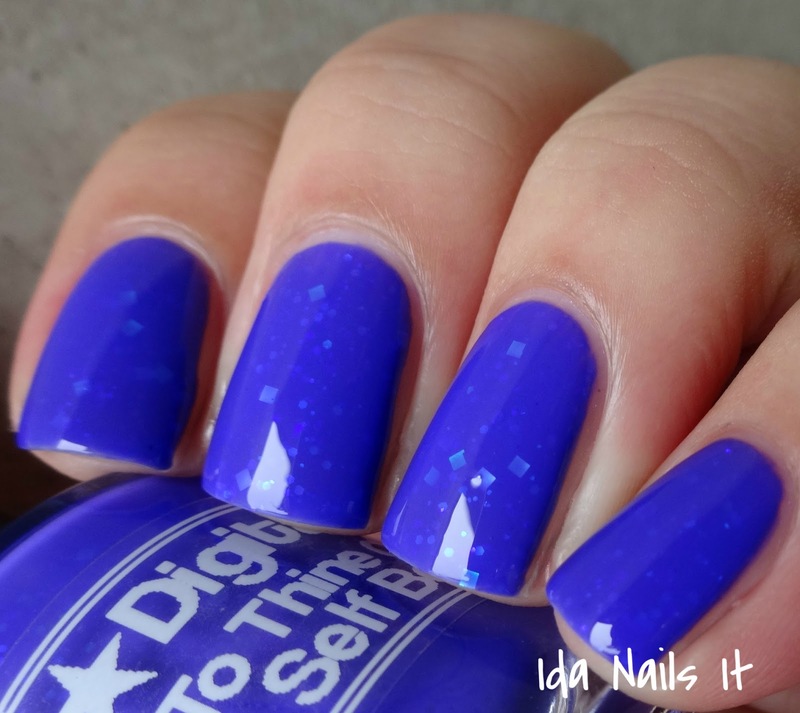 This holo has a jelly base but it is opaque enough that I need just two coats for coverage. This little mini bottle is so cute! And you can add some holo sparkle to whatever base you choose. 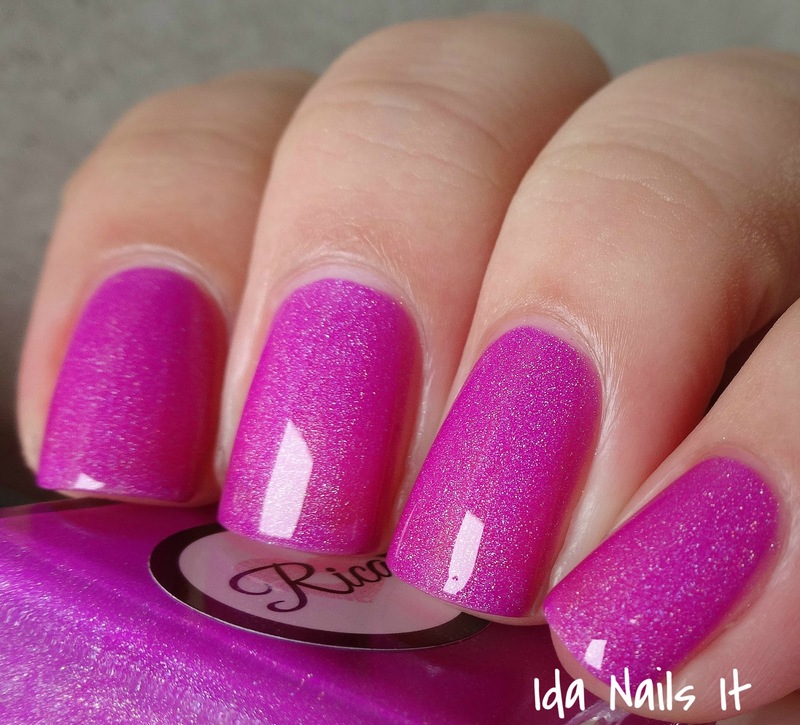 That Rica polish is flawless! I see and read so many wonderful things about this brand. I really need to try it! Gorgeous swatches! This box looks fabulous, I love every single item from it! Gorgeous swatches, too <3. It seems to be an awesome box, but I don't know if I'd buy it :) I love the Rica You're No April Fool shade :) Looks great on you ! I agree! If I had not received the box to swatch, I would likely be buying it to get all the extra's. TY! 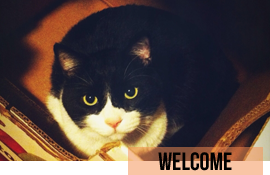 Oooh can't wait to see them on you! Thanks Kellie! That one is most definitely my favorite. You're right! I must remember to pull that one out during the summer months. Thank you! 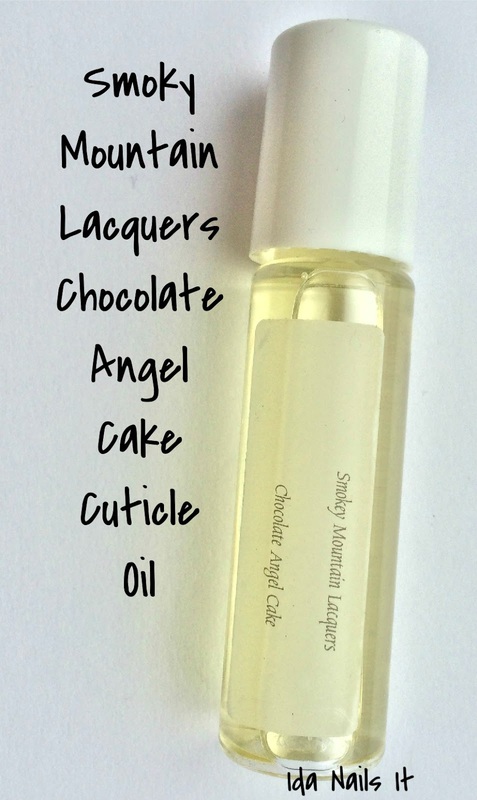 I have been using that oil for the last few days and I like more than I thought I would (me and foodie/desert scents don't always go).